You've picked the date for your wedding, chosen a venue, and even tried on a selection of beautiful dresses, but the prep isn't over yet. Once you've gotten all of the big worries out of the way, like caterers, and color schemes, you need to think about the little details. One of the most important makeup features that can make a huge difference to your overall look is your eyebrows. Winning the award for framing your eyes, expressing your emotions, and adding some elegance to your features, your eyebrows will make up an important part of your bridal look, and could be the key to some beautiful wedding photos. First, let them grow. If they start to look a little wild, you can ask a professional to help you shape them, but try to make sure you keep the majority of the volume. Over-tweezed eyebrows can take months to grow, so you're going to need time to encourage your natural shape to come forwards. For a bolder eye, you're going to need a bolder eyebrow, whereas if you're looking for something more natural, you should be aiming for a soft, feathered look. Start by finding your own natural arch, as this will help to enhance your eye and brighten your face without giving you too much of a permanently surprised expression. 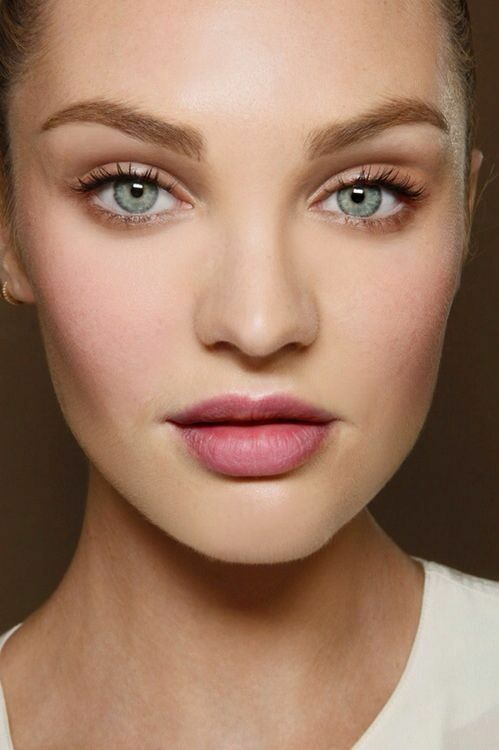 Once you have your natural shape, you can accentuate and fill in bare spots wherever necessary. Make sure that the brow lays straight over the brow bone, and fans out towards the temple. Finally, pick your weapon of choice. If you weren't born with bold brows, you can fill them in with a natural shade of eyeshadow or pencil. While pencils are more sculpted and offer extended wear, it's better left to a professional. If you're completing your makeup yourself, powder is much more forgiving and natural if you make a mistake.